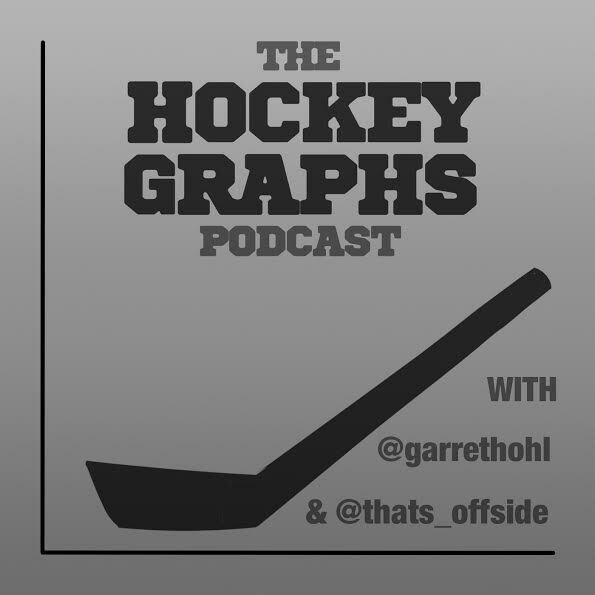 Hockey Graphs Podcast Episode 11: Playoffs? In this week’s episode, Rhys and Garret break down the Western Conference playoff race and take a look at some recent mock drafts. Click past the jump to listen! check out our new visualization resources on Hockey Graphs! ← Friday Quick Graphs: Are the 2014-15 Buffalo Sabres the Worst Team of All-Time?